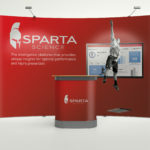 Ten years ago it took thousands of dollars to create a strong brand presence at tradeshows. 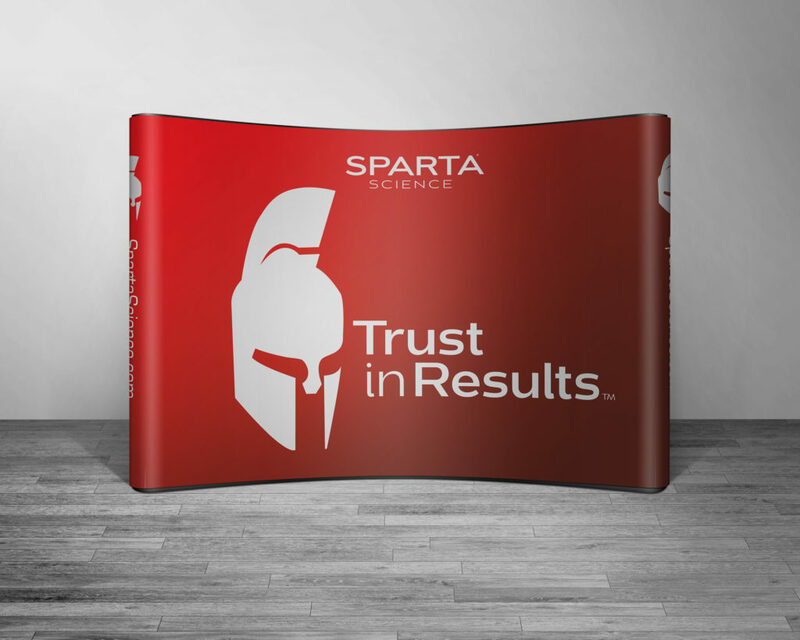 With the advent of digital printing in the accessibility of so many products today, it’s really affordable to showcase your brand at your next tradeshow. 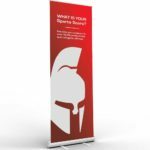 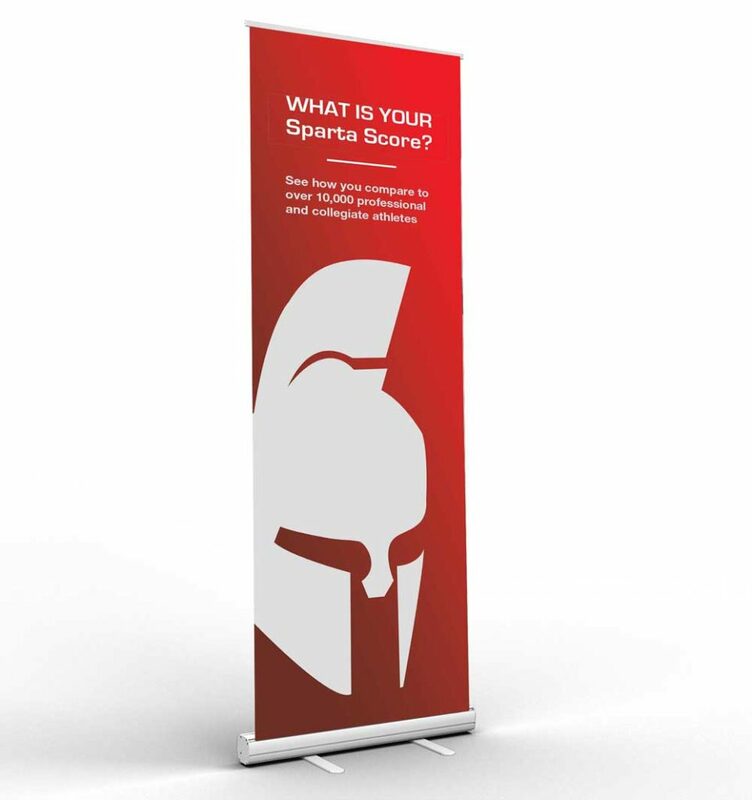 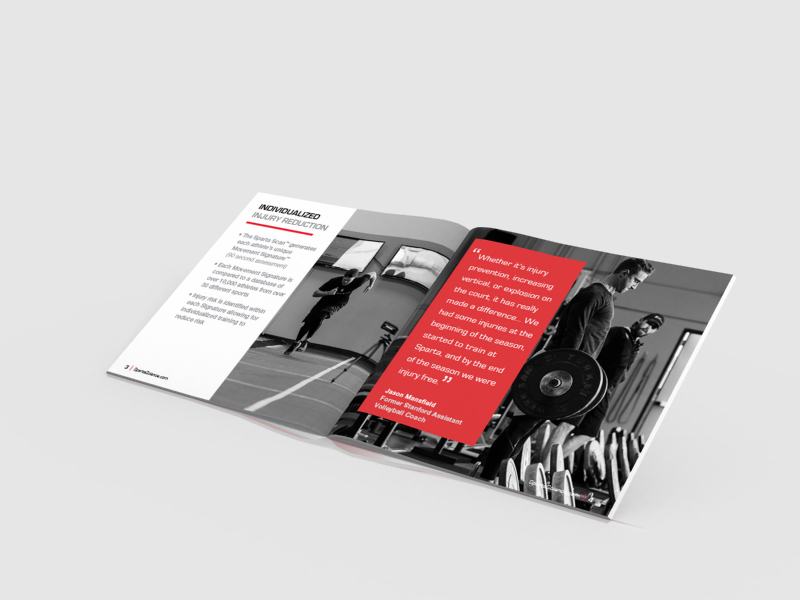 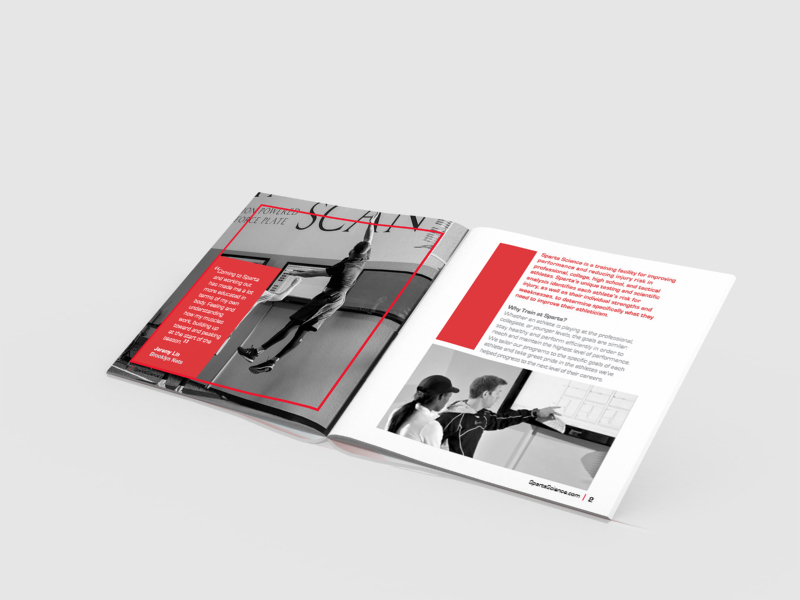 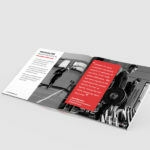 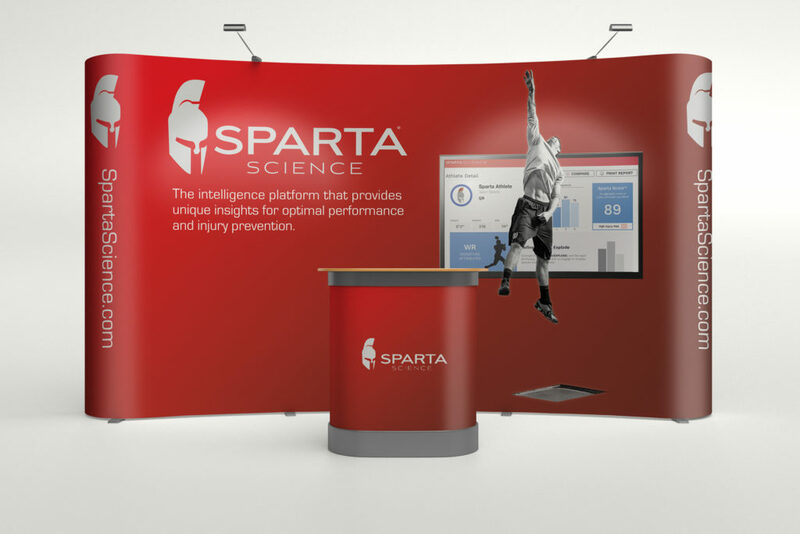 One of our clients, Spartan Science hired Casella Creative to produce a cost effective brand experience at the up and coming NATA Clinical Symposia & AT Expo. 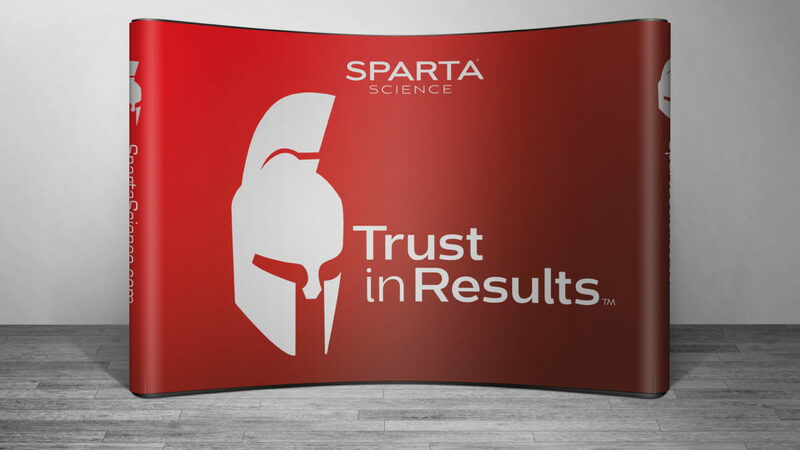 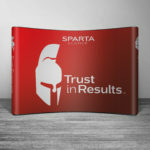 We created some self standing popup banners , a beautiful backdrop and a 12 page pocket brochure.